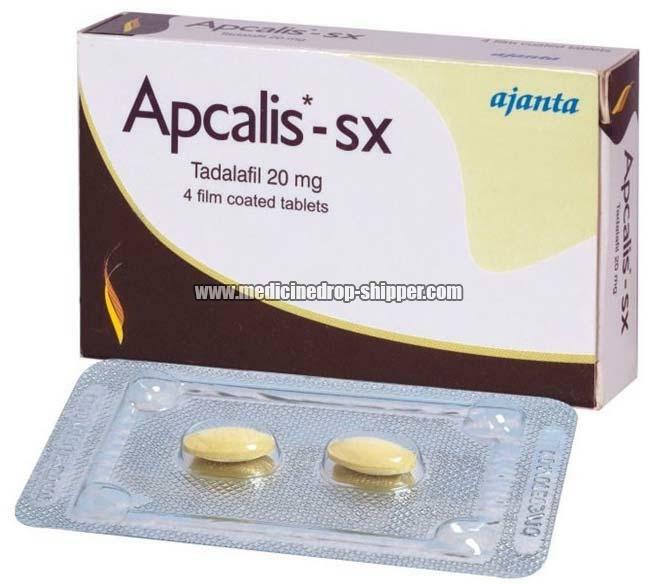 We are actively engaged in supplying and supplying Apcalis-SX Tablets in Maharashtra, India. Our medical professionals thoroughly examine them against the stringent quality parameters before making the final delivery. We are endowed with an ample storage facility, which enables us to meet the bulk requirements of our clients on a timely basis. These tablets are highly recommended by the leading doctors. Our clients can avail these tablets at a reasonable price.